In 1996, the world’s most famous lamb, Dolly, was born at the Roslin Institute in Edinburgh, Scotland. She was the product of nuclear transfer (NT), or cloning, by Ian Wilmut. Although Dolly introduced many non-biologists to NT, it was first accomplished over 100 years earlier. In 1885, Hans Driesch separated two embryonic cells from a sea urchin, and each grew independently as a clone of the parent organism. The concept of NT and production of clones were first proposed by Hans Spemann in 1928 and involved the transfer of nuclei from differentiated (specialized) adult cells (somatic cells) or undifferentiated embryonic cells into a donor cell whose nucleus had been removed, producing a genetically identical copy. Spemann’s concept was tested and validated in 1952 at the Institute for Cancer Research in Philadelphia when Robert Briggs and Thomas J. King, using undifferentiated cells, successfully cloned northern leopard frogs. In 1962, John Gurdon, using a fully differentiated intestinal cell nucleus, cloned South African frogs, demonstrating that the cell’s genetic potential was not reduced in specialized cells. Gurdon, whose English schoolmaster wrote a report stating that his idea of becoming a scientist was “quite ridiculous,” received the 2012 Nobel Prize. The 1993 blockbuster movie Jurassic Park was predicated on the notion that dinosaurs could be cloned. Although the film was criticized for some scientific inaccuracies, it popularized cloning and was immensely successful at the box office. Dolly was the first mammal to be successfully cloned, after many failures. Her birth was perceived by some to rank among the most significant scientific breakthroughs when it was publically announced. It showed that adult cells were capable of being reprogrammed into new cells; moreover, Dolly gave birth to four lambs. These hopes were not fully realized because Dolly’s cells were already old, and she was euthanized six years later in ill health. 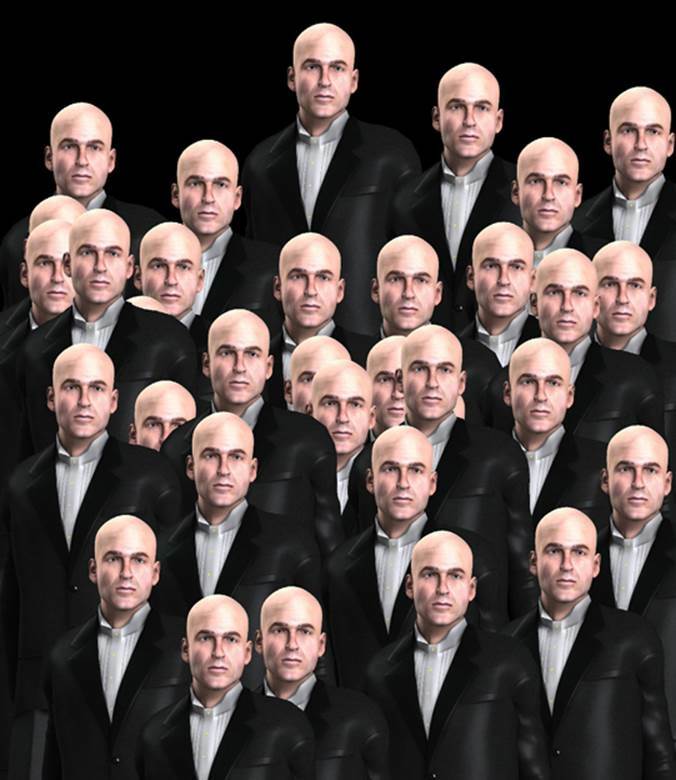 For many, their enthusiasm was tempered with apprehension and ethical concerns that human cloning might be on the horizon. SEE ALSO: Cell Nucleus (1831), In Vitro Fertilization (IVF) (1978), Induced Pluripotent Stem Cells (2006), De-Extinction (2013). The process of cloning results in the creation of a genetically identical copy of the original unicellular or multicellular organism.